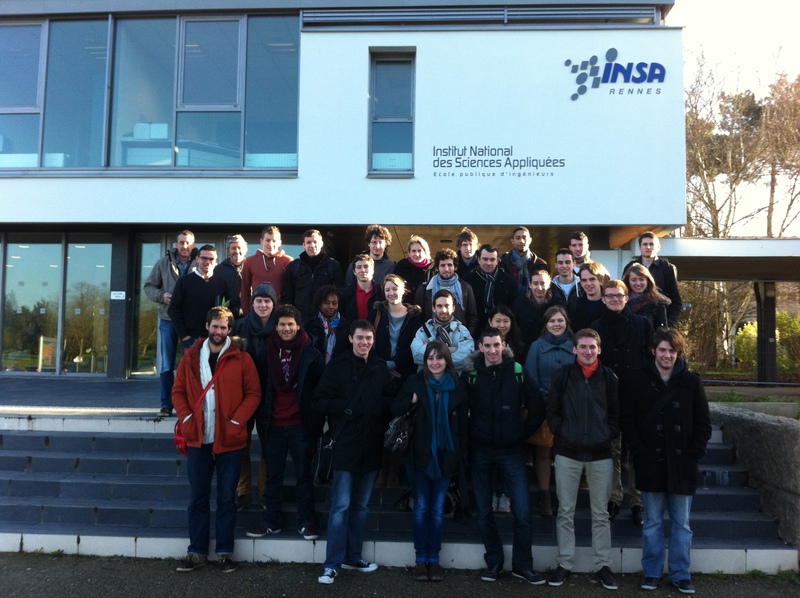 Since the 7th of February, students of INSA (Institut National des Sciences Appliquées) in Rennes are doing their research school project on the conception and fabrication about a body-powered prosthesis. They are divided in 7 groups of 3/4 people. They must propose solutions using standard elements and existing technology. Building a hand for disabled person to give them back their autonomy is such an awesome student research project ! Hold on ! What’s the difference between the myoelectric prosthesis and …. the body-powered hand? 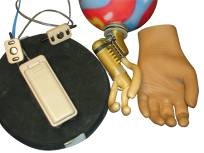 The body-powered hand is controlled with a cable. This cable is linked to a body harness. 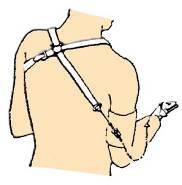 By moving is shoulder, the ampute open and close the hand. So, why Mecanicohand, Bionicohand is not enough? Body-powered hands already exist, why making another one? – This one will be aesthetic, poly-digitale (different hand positions) and open-source. GOOD LUCK TO THE STUDENTS AND THANK YOU FOR YOUR INVOLVMENT!! THANK YOU TO LIONEL LEOTOING FOR HIS TRUST IN THE PROJECT.